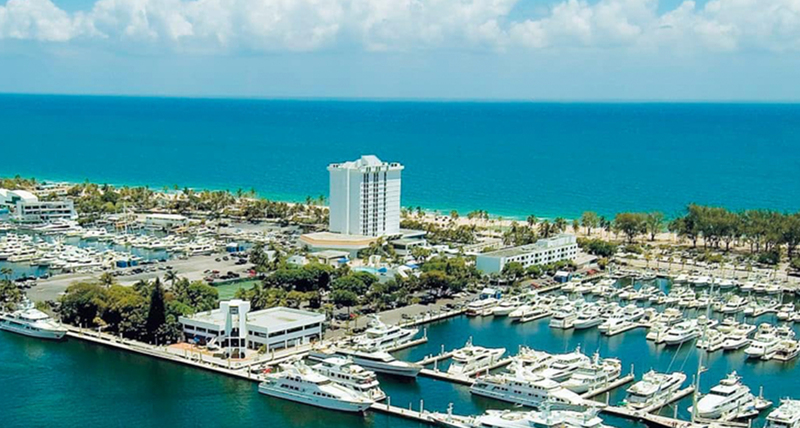 Conti Solar, a national EPC, O&M and energy storage company, will attend the Solar Power Florida event being held at the Bahia Mar Fort Lauderdale Beach in Fort Lauderdale, Florida on March 12th and 13th. 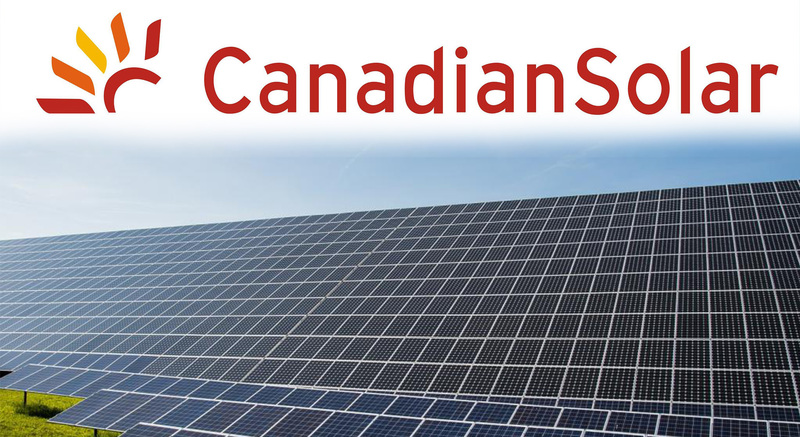 This solar industry event is presented by SEIA, the Solar Energy Industries Association and will explore how recent policy changes will impact the solar market in Florida and how opportunities for solar are expanding in the Caribbean and in South America. 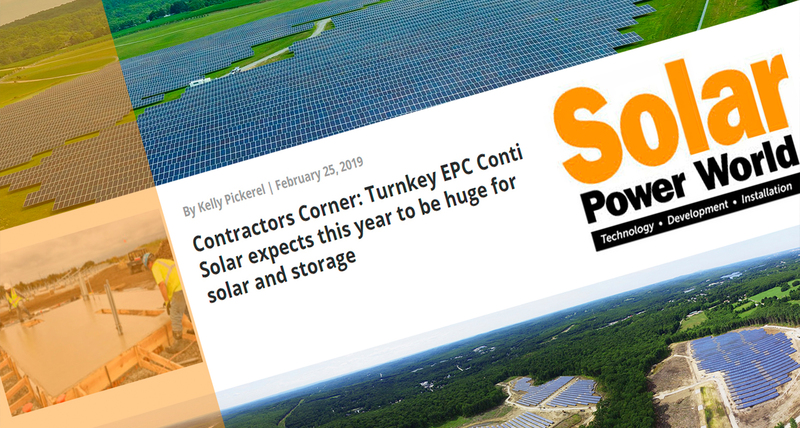 Conti Solar, a national solar engineering, procurement and construction (EPC), O&M and energy storage company, recently announced its Chief Commercial Officer, Eric Millard presented on Solar Power World’s monthly podcast series that features commentary from top solar industry executives. Conti Solar, a national solar engineering, procurement and construction (EPC), O&M and energy storage company, announced today it has 650 MW of solar projects in over 10 states underway or completed. 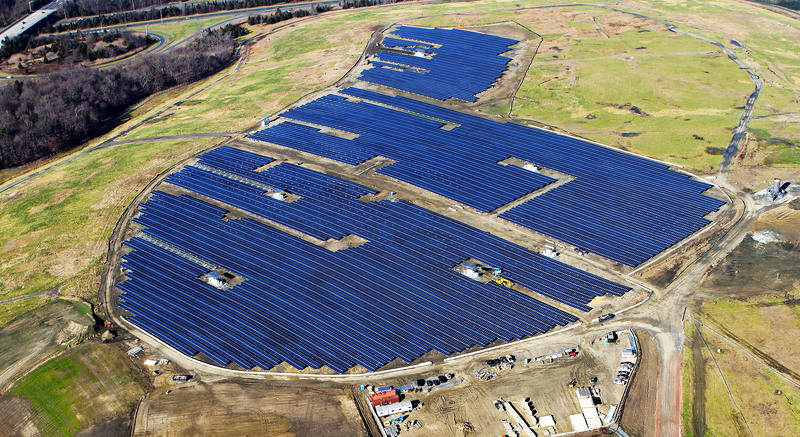 Closing out a banner year, the growing company has an impressive list of milestone solar projects across market segments (utility-scale, community solar, landfill solar, carport solar, distributed generation, commercial and industrial) working with some of the most recognized utilities and Fortune 500 companies across the United States. 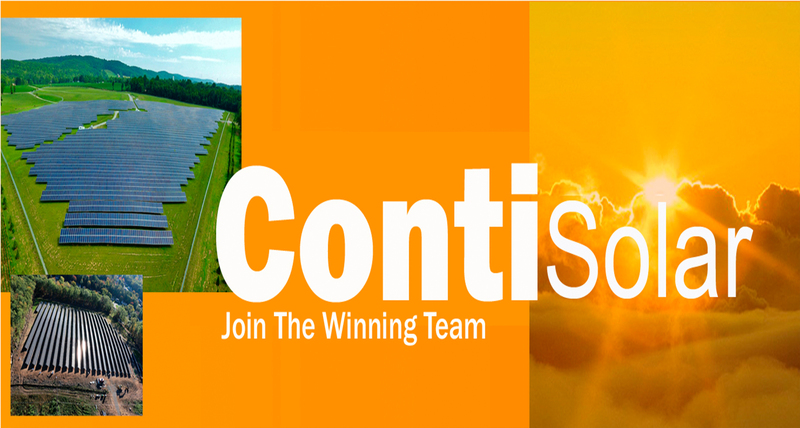 “At Conti Solar, we emphasize customer relations throughout the company. 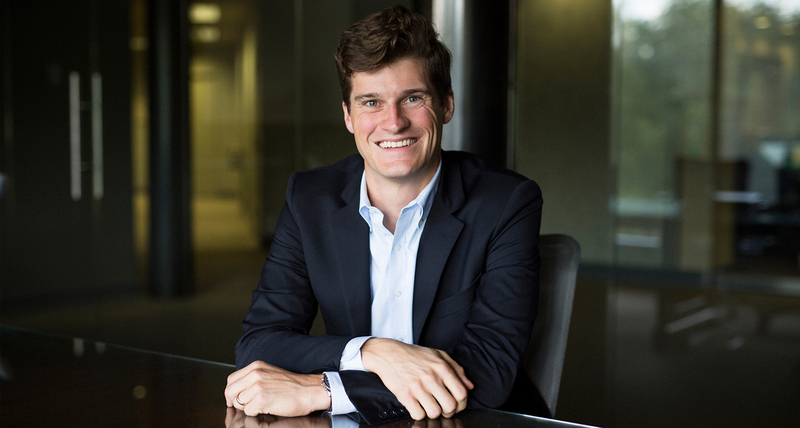 We nurture a culture of communication and attention-to-detail across our organization. 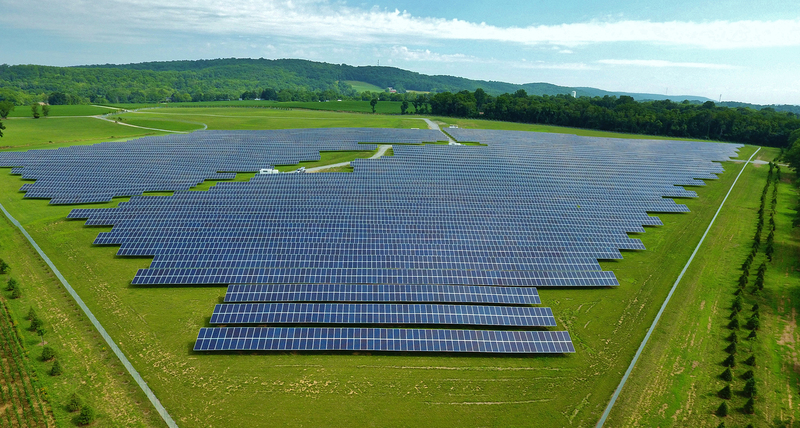 We’re proud of our accomplishments and will continue to focus on first-class execution and outstanding customer service as we grow,” commented Matthew Skidmore, CEO of Conti Solar. 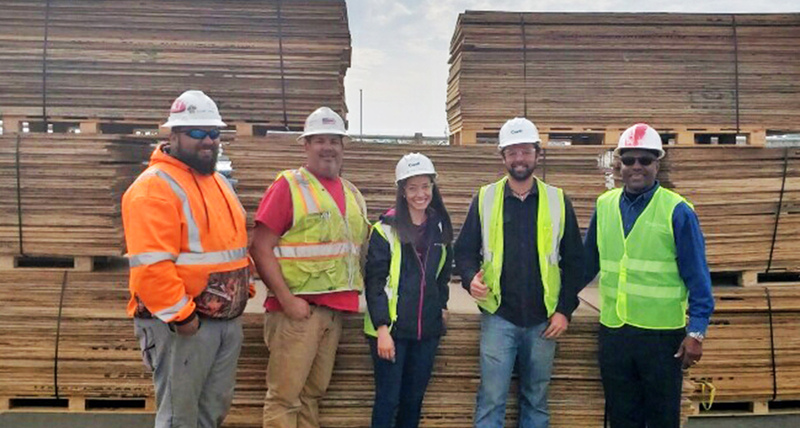 Conti Solar, a national solar engineering, procurement and construction (EPC), O&M and energy storage development company, announced that Conti Solar has donated approximately $40,000 worth of plywood to Habitat for Humanity (HFH) Restore, Fresno Branch. 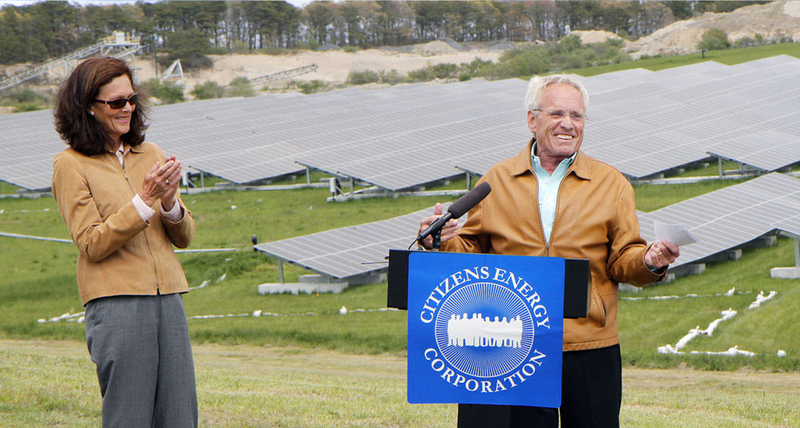 The donated plywood had formerly been utilized on Conti Solar’s rooftop solar project. Habitat for Humanity ReStores are home improvement stores and donation centers that sell new and gently used furniture, appliances, home accessories, building materials and more to the public at a fraction of the retail price. The Habitat ReStores use proceeds to help bring strength, stability, self-reliance and shelter to local communities and around the world. The Conti Solar Fresno branch also participated in Habitat for Humanity’s ‘Acts of Kindness’ project. 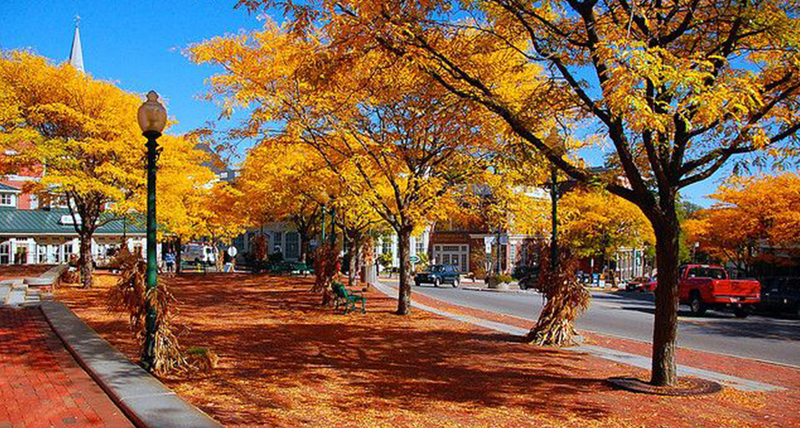 This project works with local people to support neighborhood revitalization and restitution. The crew worked on painting the trim and different rooms of the community center, including the Veterans room - one day after Veteran’s Day. The Hinton Community Center is a gathering place for locals in Fresno named after Cecil C. Hinton. “Fortunately, on the day I was there, one of the long-time volunteers who’s family lives in sub-standard conditions was awarded a house from the proceeds of Habitat ReStore’s Fresno Branch,” said Ryan Kemp, an Assistant Project Manager at Conti Solar. 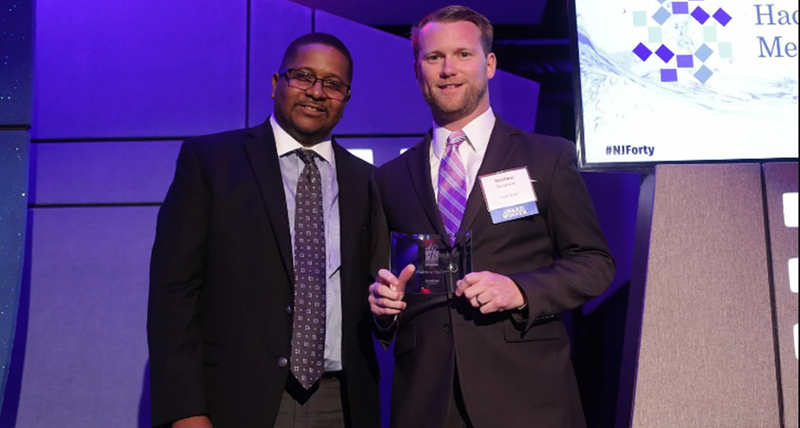 Pictured above are, Mike Sanchez (Tradesman International), Stuart Goggins (Conti Solar), Tifany Oqueli (Conti Solar), Ryan Kemp (Conti Solar) and Torin Blount (ReStore Director – HFH Fresno). 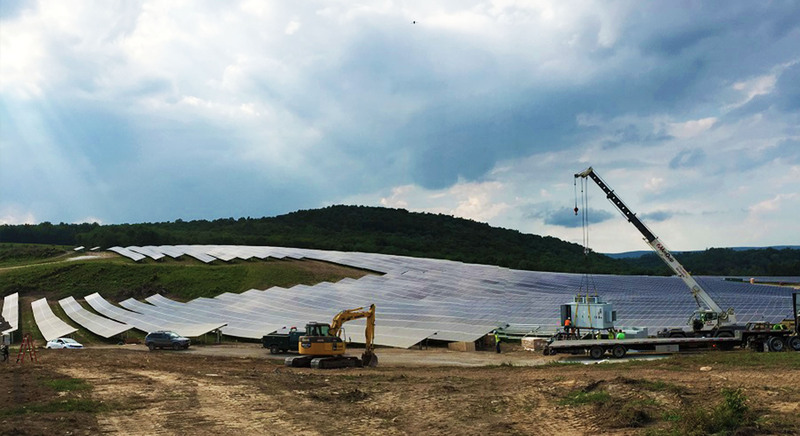 4.2 MW Solar Foundations Completed in 30 Days! 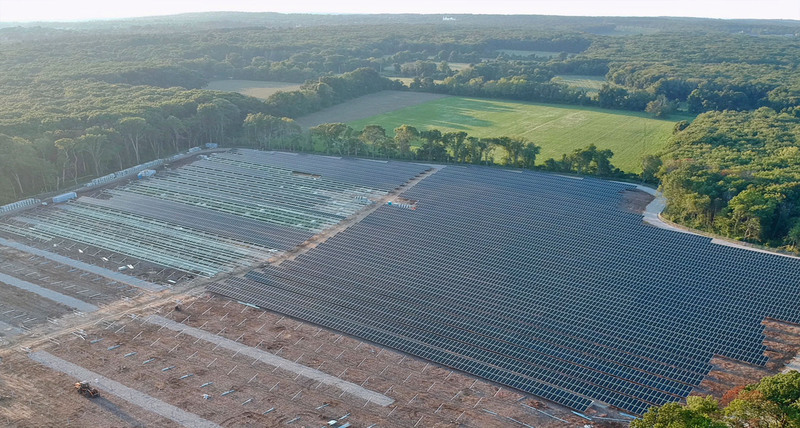 ​Conti, a leading solar energy installation company, has achieved a milestone in rapid solar foundation installation to successfully complete a 4.23 MW solar carport project. 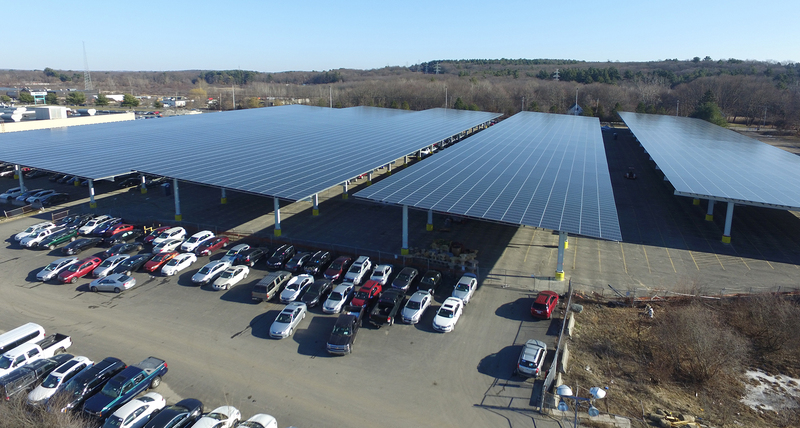 The goal of the solar project, which was installed at a large facility for a major vehicle auction corporation in Framingham, Massachusetts, was to save on electricity costs and reduce reliance on the grid. 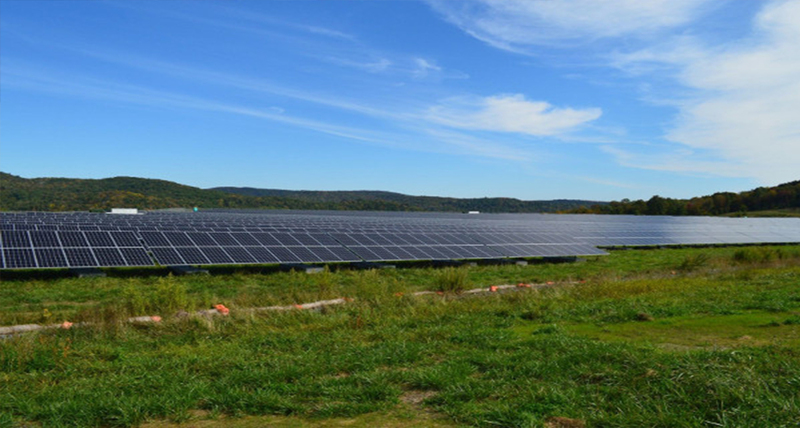 The auction company can now expect to generate approximately 88 percent of their power from solar for this facility. 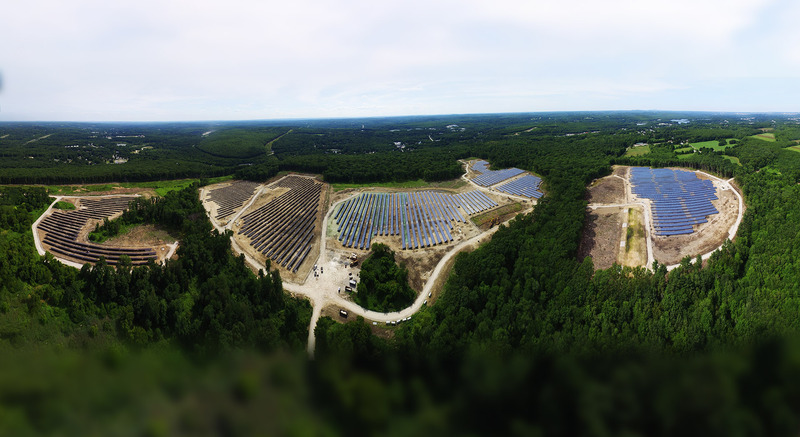 The foundation work was completed in just 30 days, 50 percent faster than is typical in industry. Taking one canopy at a time, foundations were drilled, rebar and anchor bolts installed and the foundation poured. 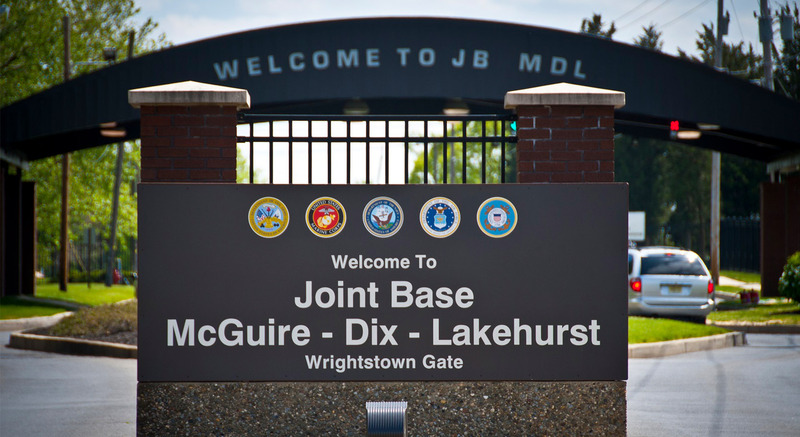 Then the site was restored and given back to the owner before engineers moved on to the next canopy. 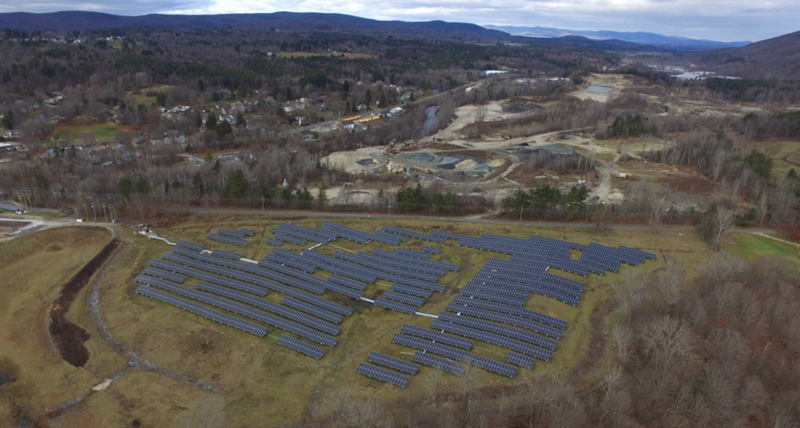 “Being able to deliver a superior end result, that is done safely and efficiently, has and will continue to be Conti’s number one priority,” said Sean Harrington, Regional Manager for Conti’s Massachusetts Operations. 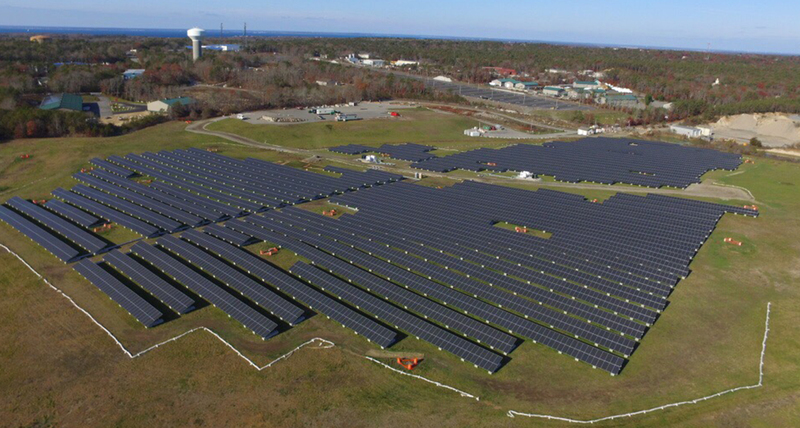 “This project cements Conti’s reputation as the go-to installer for solar carport projects across the United States, having installed over 30 MW of carports within the last 5 years,” Harrington continued. 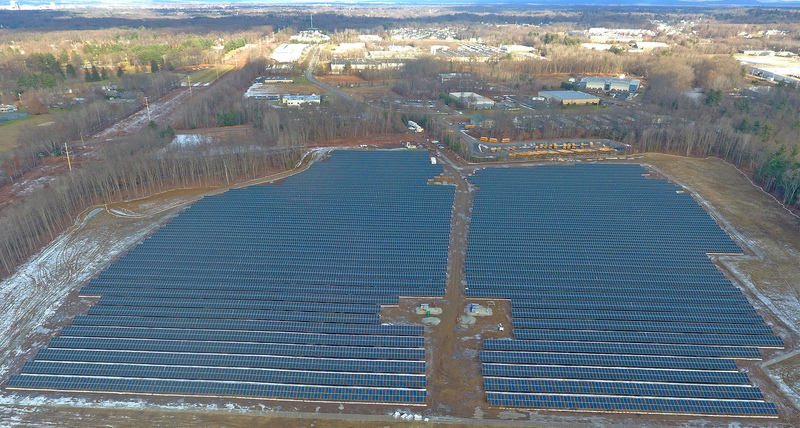 Conti finished the project on time and on budget, with minimal disruption to the business’s daily operations, a testament to the company’s expertise and professionalism in the solar energy installation market. 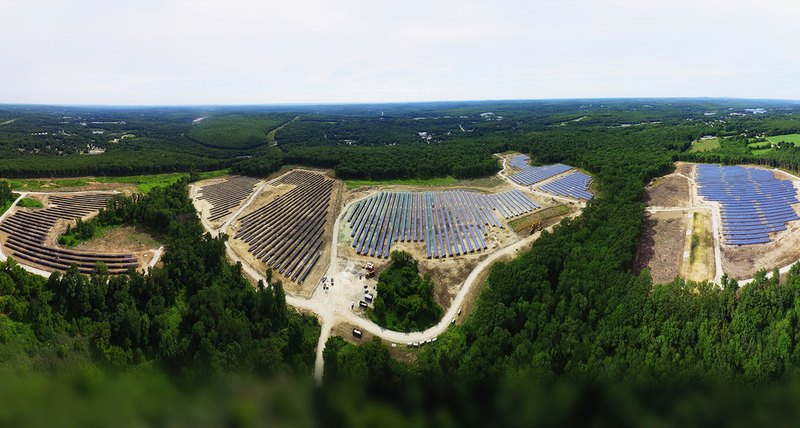 ​Conti Solar, an industry-leading solar energy construction and installation firm, has expanded its national service territory to include the Southeast and West Coast of the United States. 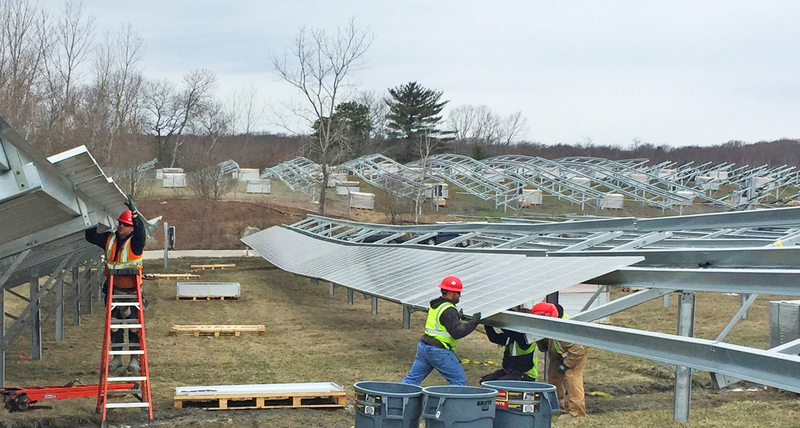 With extensive engineering, procurement and construction (EPC) experience in Massachusetts, New Jersey, and Maryland, Conti Solar is now expanding the reach of its services into Ohio, Minnesota, Utah, Georgia, Texas, Virginia, California and Vermont to meet customer demand. 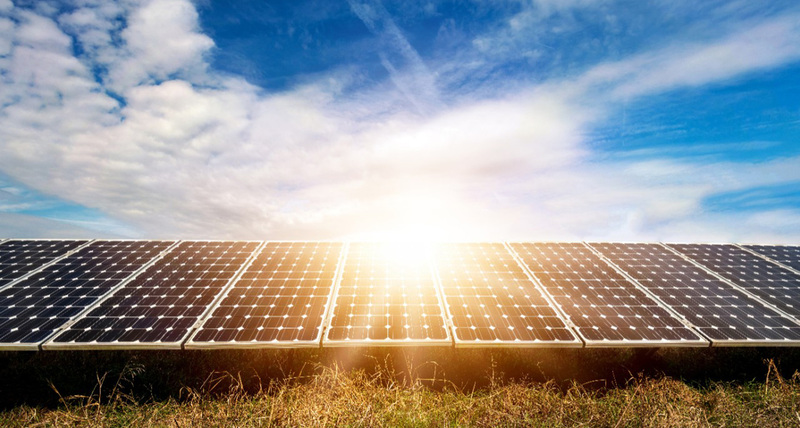 Demand for solar power technology is increasing at an unprecedented rate as more and more consumers seek to generate electricity from sunlight. 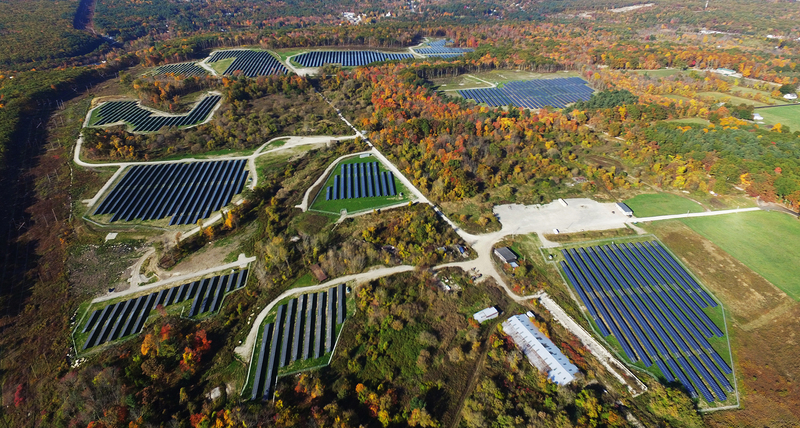 Solar customers and local communities regularly benefit from the low cost and clean energy that properly developed and built solar projects generate. 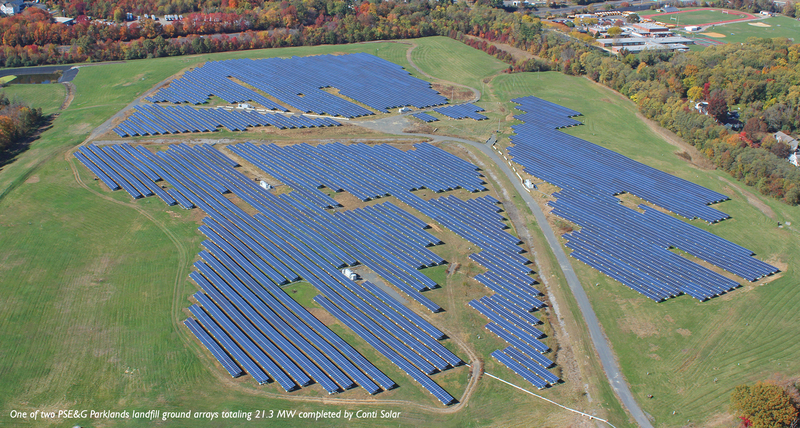 Conti is at the forefront of delivering this low cost and clean power to customers and local communities. 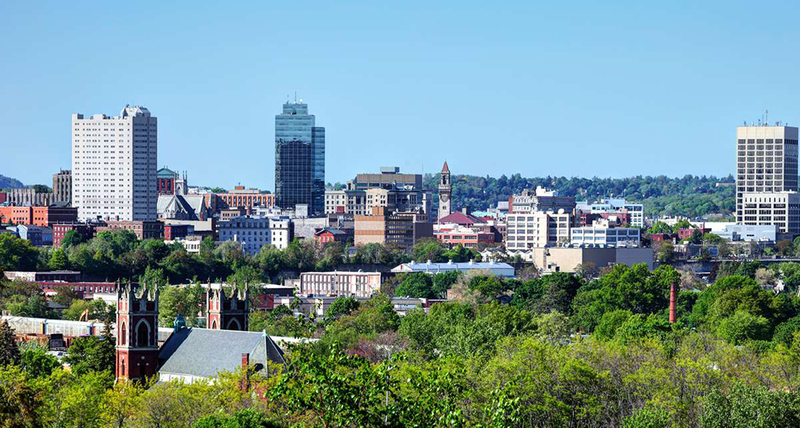 “Conti continues to expand our geographical presence in response to our customers’ growing needs,” said Chris Ichter, Business Development Manager. 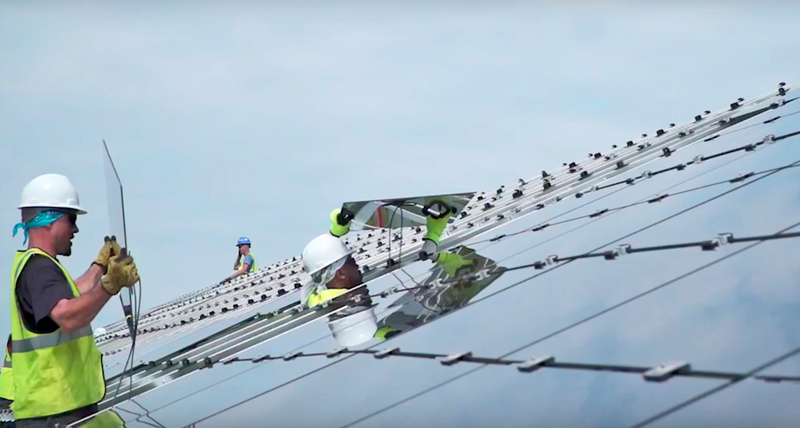 “Our strong partnerships with local and regional utilities, developers and financiers have helped drive the explosive growth we have experienced over the last 10 years.” Conti leverages this local knowledge and “boots-on-the-ground” resources in various regions throughout the country. 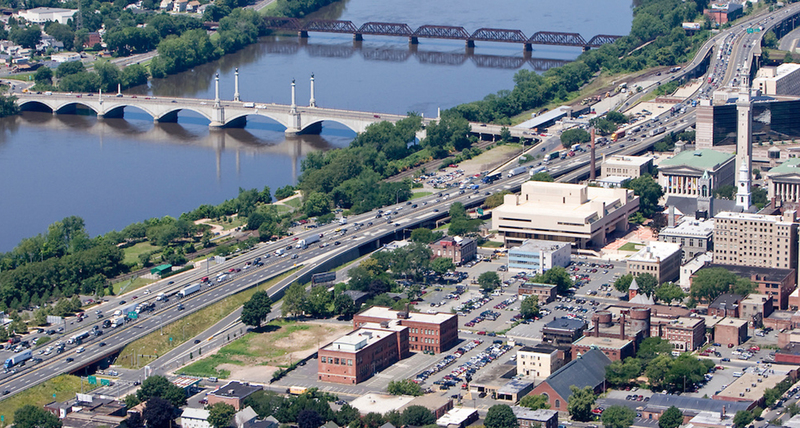 Conti has experienced significant double-digit growth over the past three years. 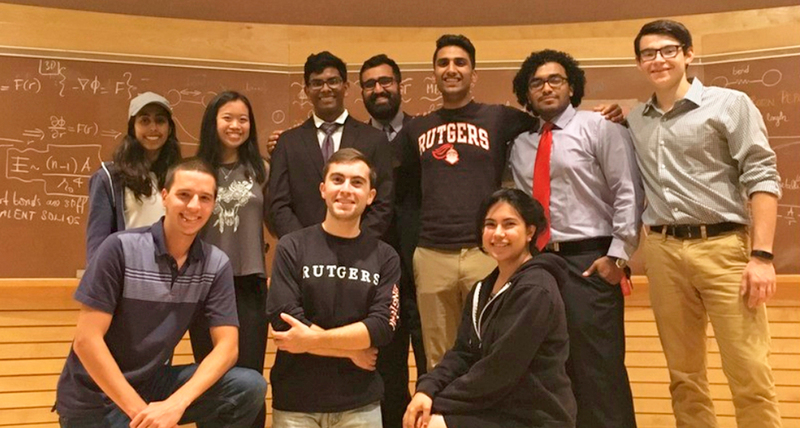 Their expansion into new geographies is supported by its parent company, the Conti Group, which is invested in energy, infrastructure and biotechnology projects throughout the United States as well as internationally. 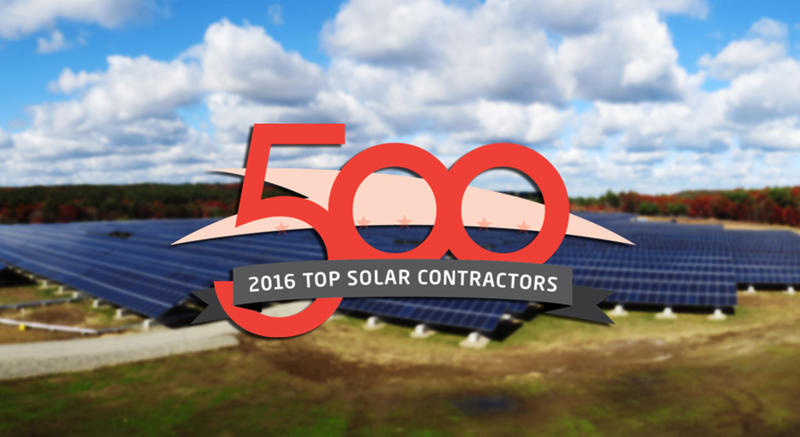 Solar Power World has announced the 2015 edition of its annual ranking of solar contractors in the United States, placing Conti at #38 of 500 on that list. 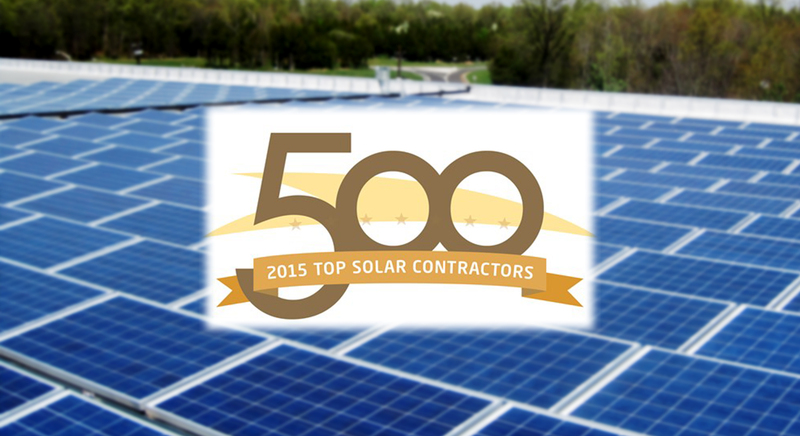 Rankings are based on the number of megawatts a company installed in 2014. 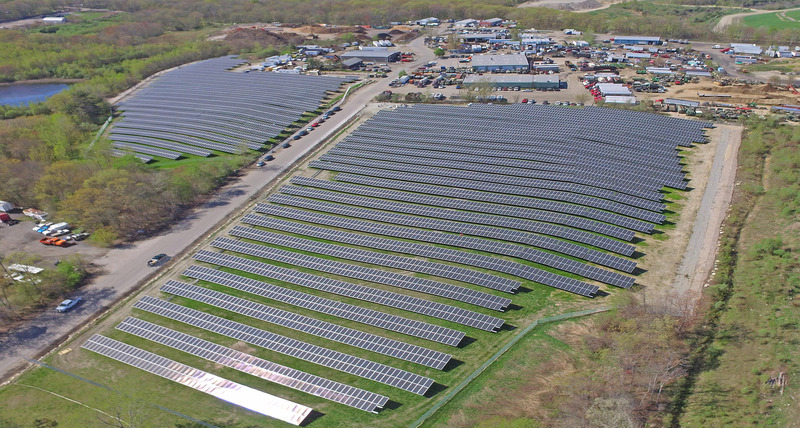 In the time between Solar Power World’s 2014 list and today, Conti has completed ten solar projects, including ground mounts to convert the Kinsley Landfill in New Jersey (PSE&G’s largest brownstone array to date) and the Shaffer Landfill in Massachusetts (ENR’s 2015 Best Energy/Industrial Project in New England) into clean energy providers for their communities. 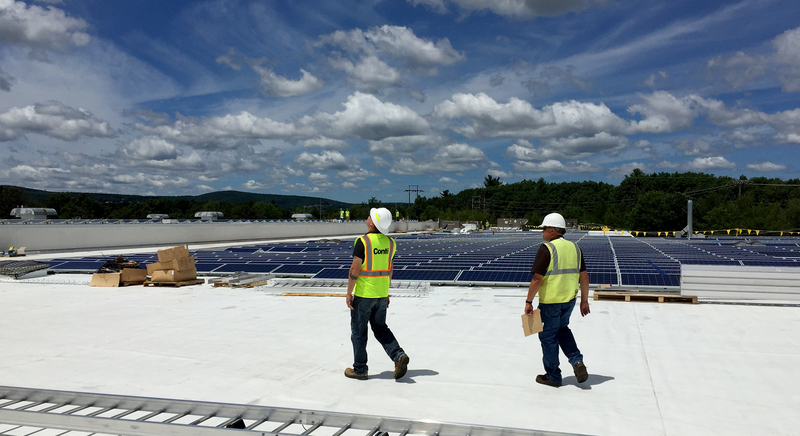 The firm has been involved in over 30 new arrays since 2008, including carports, rooftop installations and ground mounts, totaling over 125 MW installed. 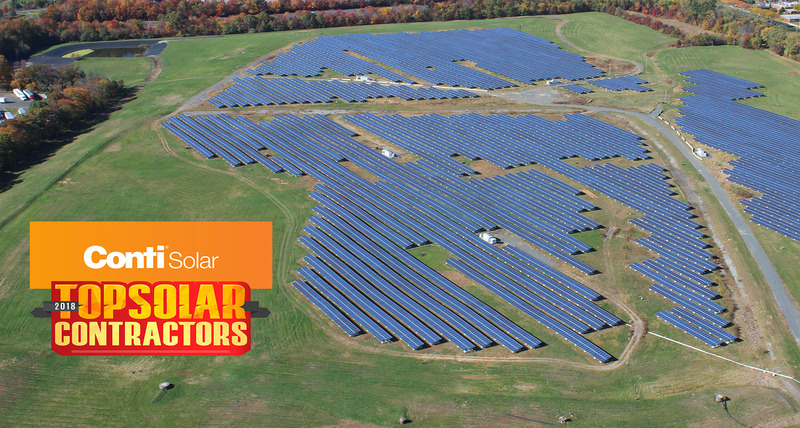 In response to the quick growth of solar industry demand, Solar Power World has expanded its list to 500 contractors this year from 40 in 2014. 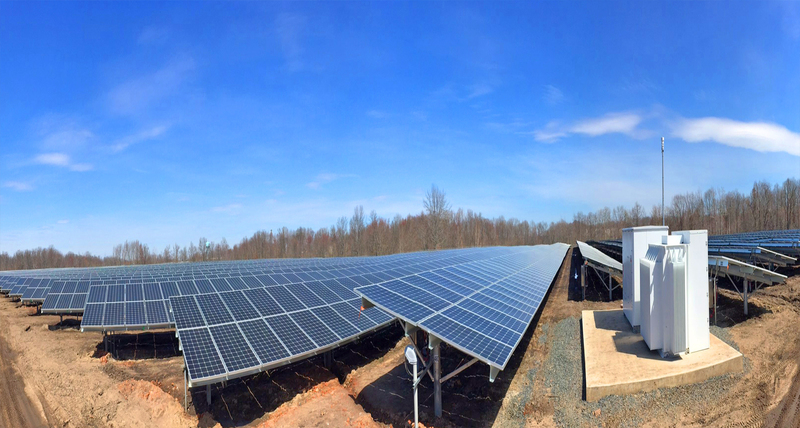 With six solar installations currently under construction in the US and one in Israel, Conti continues to earn its spot on that list.